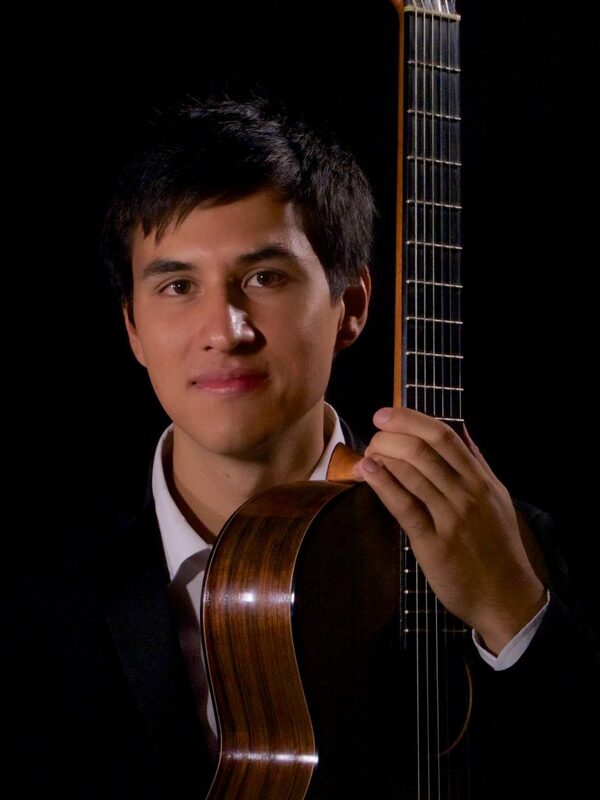 EuroStrings Competition Winner 2018 Jesse Flowers has been selected as the Holder of the New Elizabethan Award 2019 alongside the duo of Lotte Betts-Dean and Andrey Lebedev. The New Elizabethan Award is a biennial award for classical guitarists and lutenists for the performance of solo and/or ensemble music, written by composers from the two Elizabethan ages. Jesse Flowers (solo guitar) and the duo of Lotte Betts-Dean (mezzo-soprano) and Andrey Lebedev (guitar) were selected among the eight performers, four soloists, and four ensembles. As the Holders of the New Elizabethan Award 2019, they will share both the NEA Showcase at Wigmore Hall on Saturday, February 9th, 2019 and subsequent concerts.